How to prepare for a career fair: plan your route, do your research, craft the perfect elevator pitch and much more. There are rules and protocol you’ll need to follow to make a positive impression at a career fair. 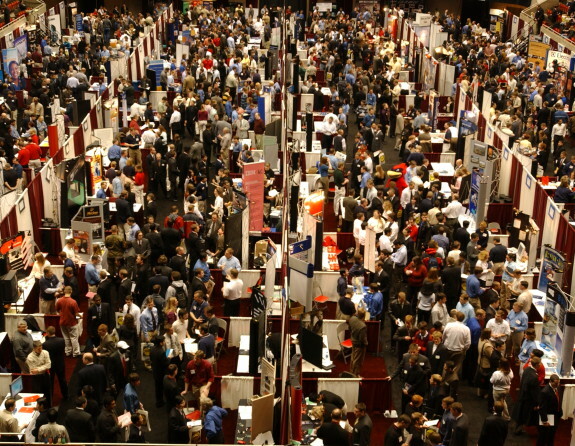 Find out some of the basics of career fair etiquette. 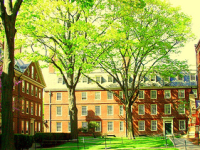 In the campus recruiting process, there are rules in place for the student’s benefit. What should you do when a company breaks those “school rules”? This article describes in detail how to create an elevator pitch. It also gives a sample elevator pitch and a template to work from. On-campus presence can range from very small efforts (just showing up for interviews) to really large efforts (multiple events scattered across the fall and spring semesters). Regardless, they are there to hire you – and that is a great thing.